Sound Quest's Midi Quest multi-instrument editor/librarian gives you the tools to get the most from your Roland XV-3080. Midi Quest includes all of the standard features you would expect to find in a XV-3080 Editor and Librarian along with unique capabilities found nowhere else. MIDI Quest Pro, Midi Quest and Midi Quest Essentials allow you to manage the following SysEx from the XV-3080: Performance Bank, PR-A Perform Bank, PR-B Perform Bank, Performance, Pfm Patch 1, Pfm Patch 2, Pfm Patch 3, Pfm Patch 4, Pfm Patch 5, Pfm Patch 6, Pfm Patch 7, Pfm Patch 8, Pfm Patch 9, Pfm Patch 10, Pfm Patch 11, Pfm Patch 12, Pfm Patch 13, Pfm Patch 14, Pfm Patch 15, Pfm Patch 16, Patch Bank, PR-A Patch Bank, PR-B Patch Bank, PR-C Patch Bank, PR-D Patch Bank, PR-E Patch Bank, PR-F Patch Bank, GM Patch Bank, SR-JV80 Patch Bank 1, SR-JV80 Patch Bank 2, SR-JV80 Patch Bank 3, SR-JV80 Patch Bank 4, Patch, User Rhythm Bank, PR-A Rhythm Bank, PR-B Rhythm Bank, PR-C Rhythm Bank, PR-D Rhythm Bank, PR-E Rhythm Bank, PR-F Rhythm Bank, GM Rhythm Bank, Rhythm, System, Patch Bank (ROM), Perform Bank (ROM), Patch Bank Smart Media 1, Patch Bank Smart Media 2, Patch Bank Smart Media 3, Patch Bank Smart Media 4, Patch Bank Smart Media 5, Patch Bank Smart Media 6, Patch Bank Smart Media 7, Patch Bank Smart Media 8, Rhythm Bank Smart Media 1, Rhythm Bank Smart Media 2, Rhythm Bank Smart Media 3, Rhythm Bank Smart Media 4, Rhythm Bank Smart Media 5, Rhythm Bank Smart Media 6, Rhythm Bank Smart Media 7, Rhythm Bank Smart Media 8, SRX-01 Patch Bank, SRX-02 Patch Bank, SRX-03 Patch Bank, SRX-04 Patch Bank, SRX-05 Patch Bank, SRX-06 Patch Bank, SRX-07 Patch Bank, SRX-08 Patch Bank, SRX-09 Patch Bank, SRX-10 Patch Bank, SRX-11 Patch Bank, SRX-12 Patch Bank, SRX-98 Patch Bank, SRX-01 Rhythm Bank, SRX-03 Rhythm Bank, SRX-05 Rhythm Bank, SRX-06 Rhythm Bank, SRX-07 Rhythm Bank, SRX-08 Rhythm Bank, SRX-09 Rhythm Bank, Rhythm Bank JV Card 1 and Rhythm Bank JV Card 2. 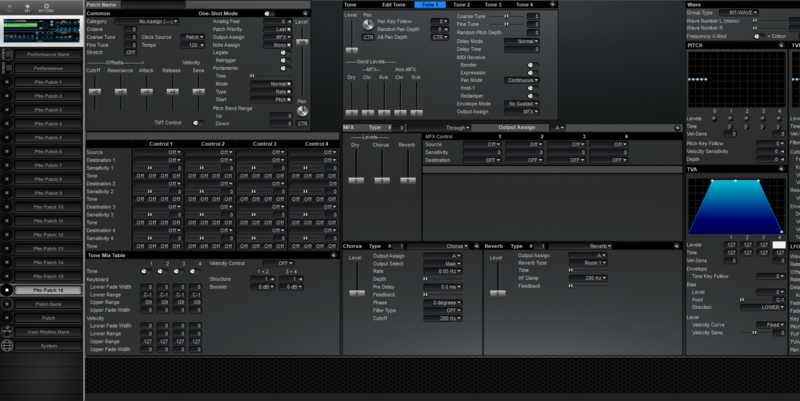 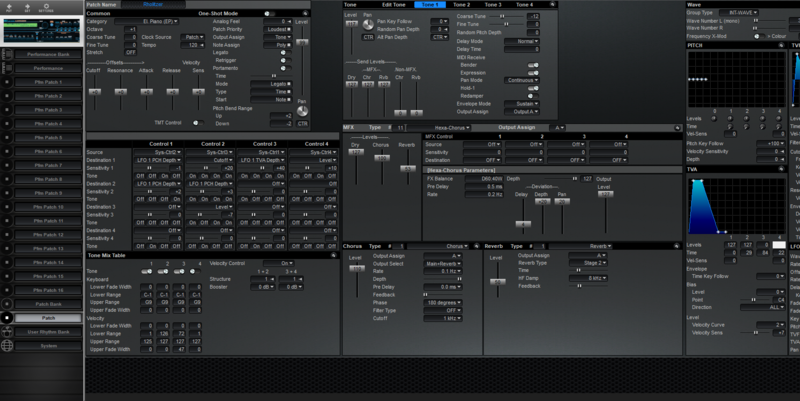 Integrate the XV-3080 with your DAW and use it the same way as a soft-synth or run the editor as a separate application connected to your XV-3080. 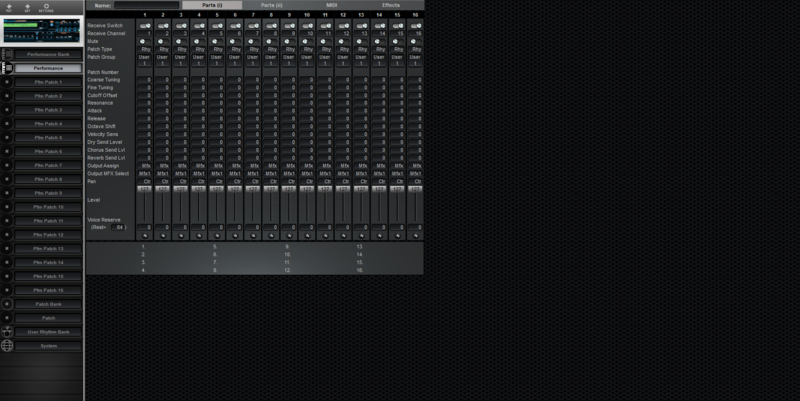 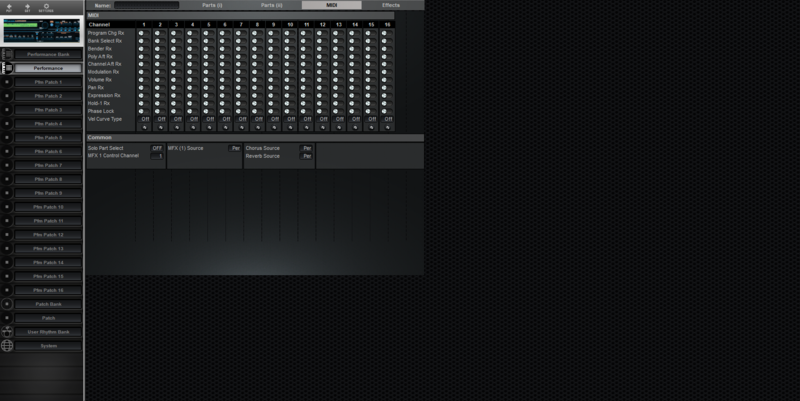 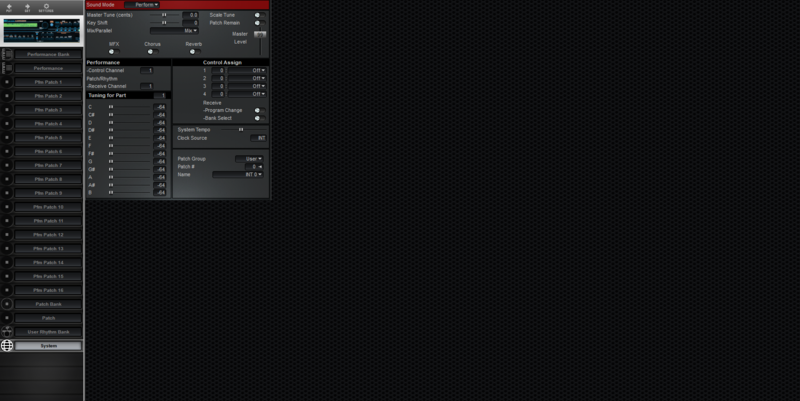 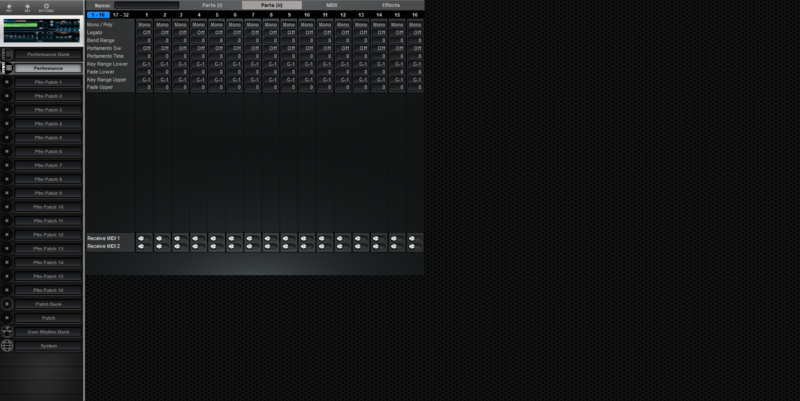 You can display, edit, tweak, organize, audition, archive and manage your XV-3080 from the focal point of your studio. Midi Quest Pro offers the widest selection of editor/librarian plug-in technologies: AU, VST3, VST2, AAX, MFX, and Studio Connections.